Ashton Aged Maduro No. 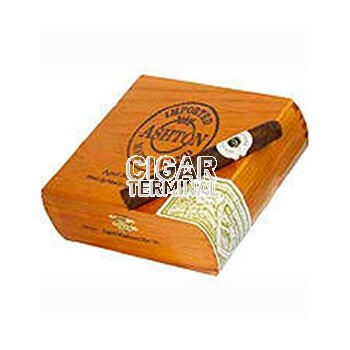 56 cigars offer full-strength experience in a Robusto Gordo size, with a subtle character of sweetness, cinnamon along with hint of nut, and a light finish. Ashton Aged Maduro No. 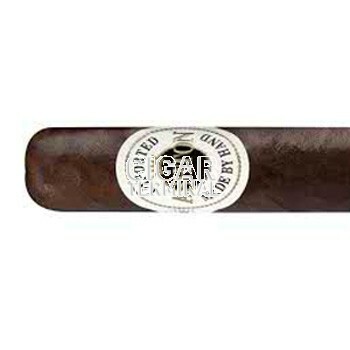 56 cigars offer full-strength experience in a Robusto Gordo size, with a subtle character of sweetness, cinnamon along with hint of nut, and a light finish. 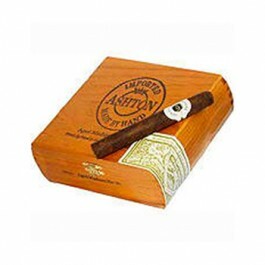 Ashton Maduros are handmade by the Fuente family in the Dominican republic. Always carefully aged to absolute perfection witht he result being a premium cigar with sweet notes of herb and a wonderful toastiness of flavor.